This Community Helpers Preschool Unit is a fantastic way to help kids learn about jobs in their neighborhood while getting to practice their preschool skills at the same time. 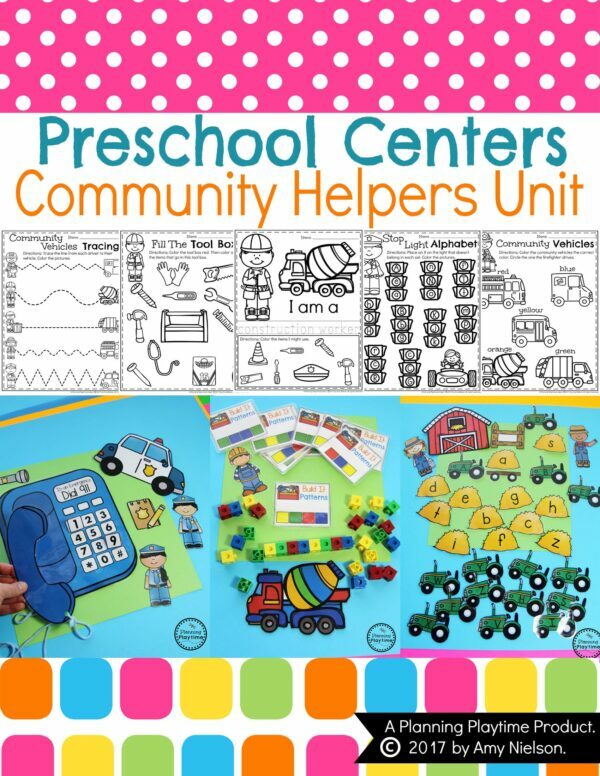 “This product enhanced my centers for “My Community” unit in my curriculum. 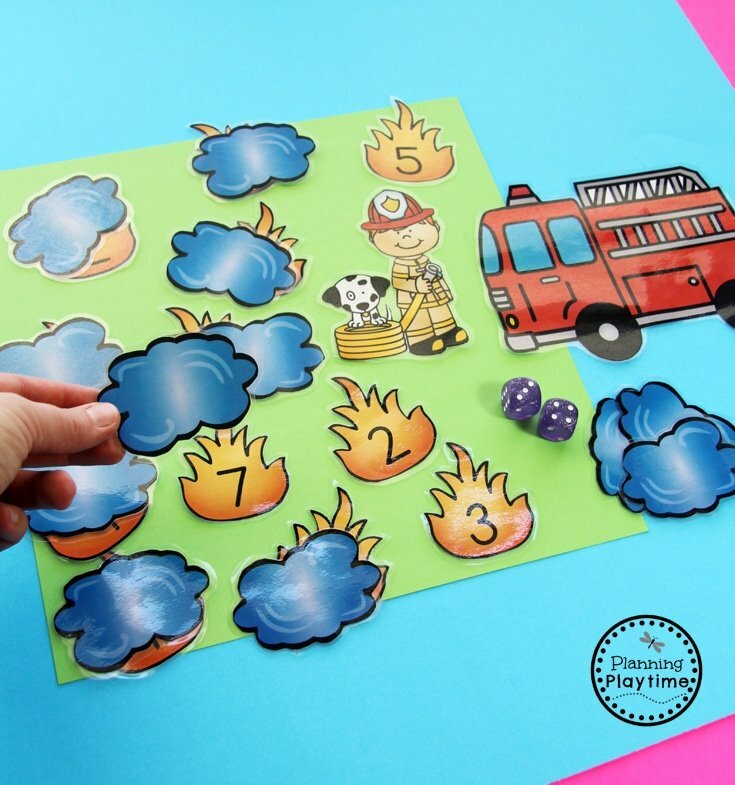 This unit is a class favorite and these activities incorporated academic skills and fine motor activities.” – Aimee T.
“I absolutely LOVE this package! 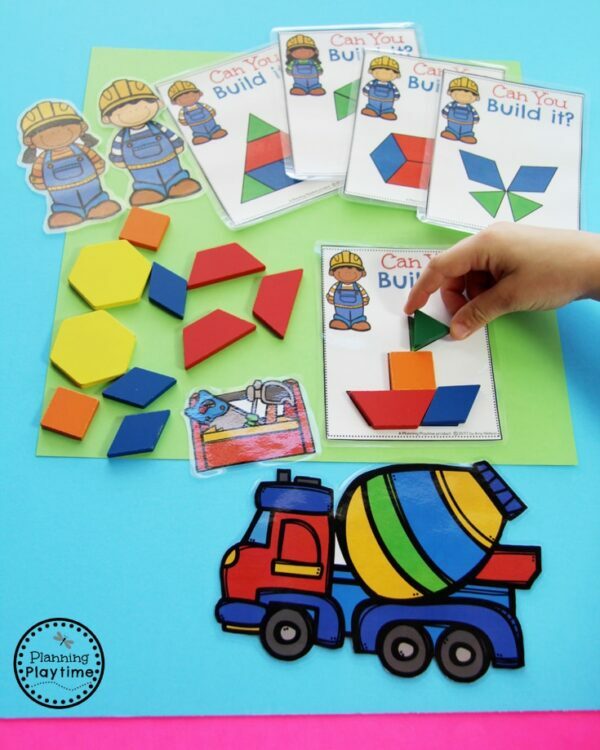 The centers are so creative and fun! Thank you!” Priscilla W.